Embroidery is a craftwork of decorating fabric or other materials by using needle and thread or yarn. Embroidery can also assimilate other materials such as pearls, beads and sequins etc. embroidery is mostly used on dress shirts, denim, caps, stockings etc. There are different types of embroidery used in garments. Those are discussed in this article. 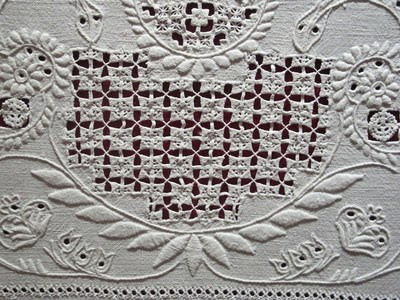 This type of embroidery refers any embroidery technique, where stitching is the same color as the foundation fabric. White on white embroidery is looking beautiful and can be worked in a variety of techniques including hardanger, surface embroidery and hedebo etc. 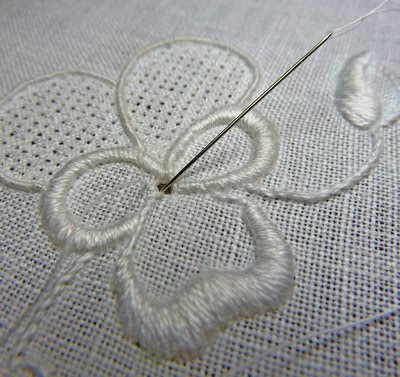 It is one types of whiteeork embroidery that traditionally uses an unbleached cotton thread on a piece of unbleached muslin. This type of embroidery is made of groups colonial knots arranged in intricate patterns. This type of embroidery is a composite stitch consisting of two diagonally worked stitches, which form an “X” on the fabric. It is popular form of count thread embroidery. 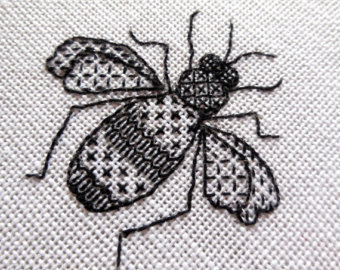 This type of embroidery is a counted thread technique stitches, which are worked around groups of threads in the base fabric to form gaps, airy fillings, creating lacy, bands, borders and hems. 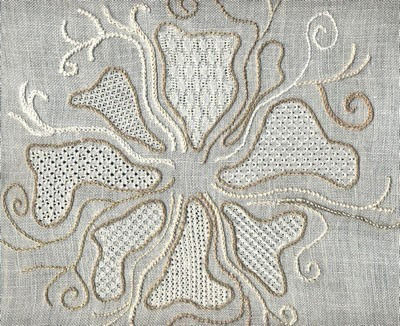 This type of embroidery is one types of whitework originating in denmarak, perhaps as early as the 15th century. 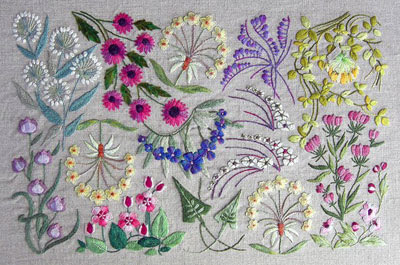 This type of embroidery is one kinds of counted thread embroidery, which is used to create open, airy designs in the space created by “drawing” or removing threads from basic fabric. It is also known as pulled thread work. 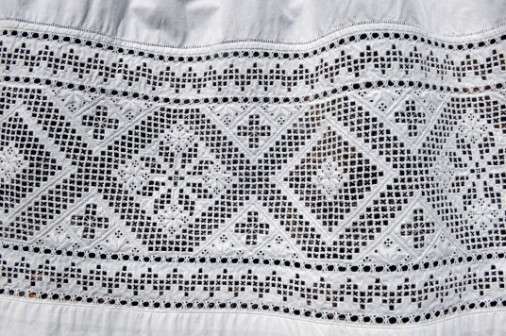 Hardanger is a form of embroidery which developed on hardanger, Norway. 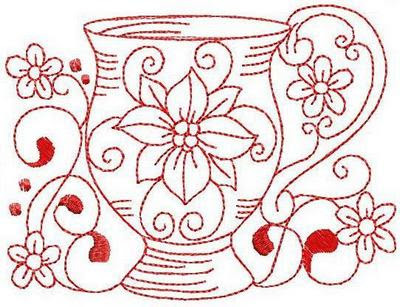 This types of embroidery features cutwork and satin stitch arranged intricate, geometric designs. This is one types of decorative surface embroidery, which features plants, animals and sometimes people, arranged in a fanciful, flowing design. 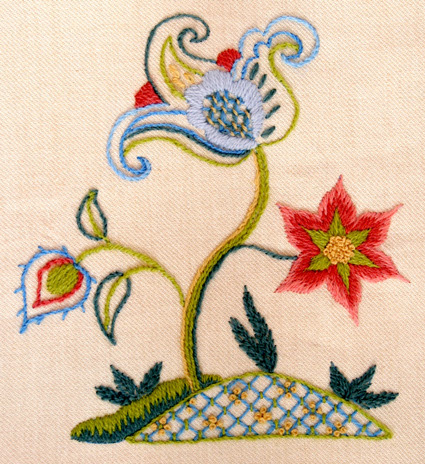 Crewel embroidery is worked in a variety of surface embroidery stitches. This types of technique is at least a thousand years old. This is refers to any types of embroidery, where the pattern is worked by the use of decorative stitches and laid threads on top of the foundation fabric. That means stitch is worked on the surface of the cloth. 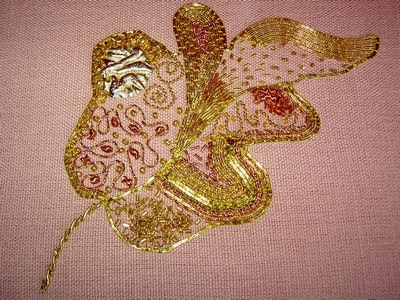 This type of embroidery is an art of embroidery where metal threads are used. The main purpose of using metal wires is to make the threads have never been entirely gold; there have always been gold coated silver. This is refers any types of embroidery which is worked in red thread on white or natural color fabric. 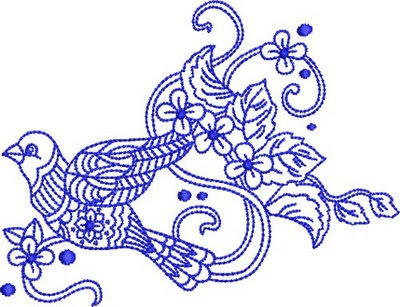 This type of embroidery is most common in surface embroidery and cross stitch. It is a style of counted thread embroidery which is originated in Spain. 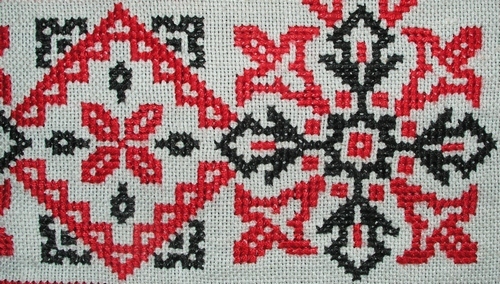 This type of embroidery is traditionally worked in black thread on white or even weaves fabric. 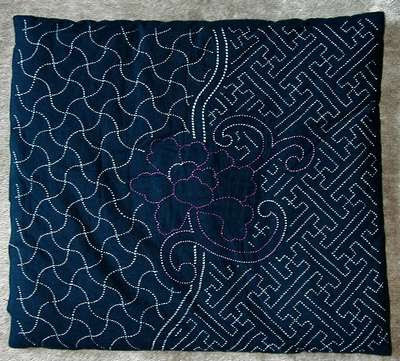 This is any type of embroidery which worked exclusively in blue thread on a white or natural colored fabric ground. It can be surface embroidery, cross stitch or crewel embroidery. This type of embroidery is a form of Japanese folk embroidery which uses a basic running stitch to create an intricate patterned background.